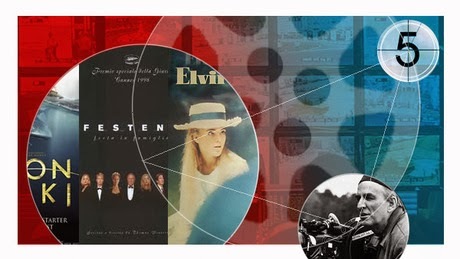 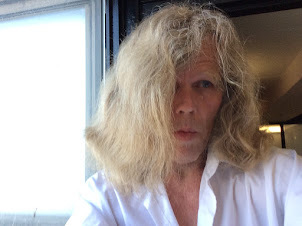 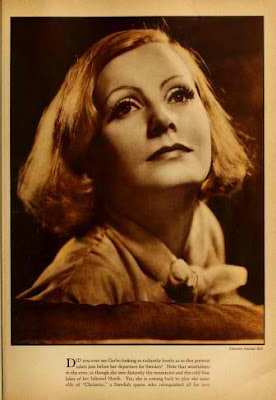 I received two emails from Mark A Vieria, author of Greta Garbo, a Cinematic Legacy. 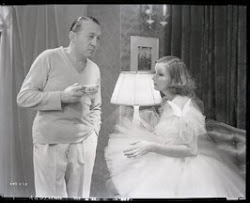 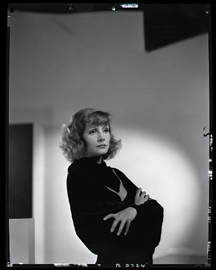 One was a sheet of photos to be downloaded that were scanned from the original negatives that he had left over from his book on Greta Garbo. 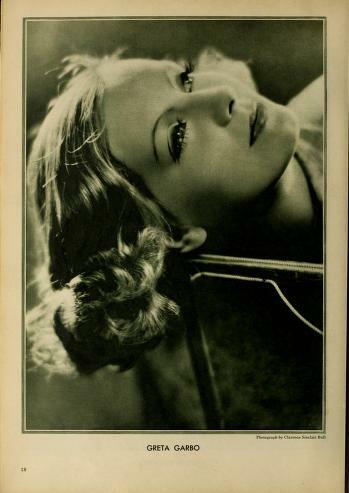 The second was a similar sheet with the message More To Have Fun With. 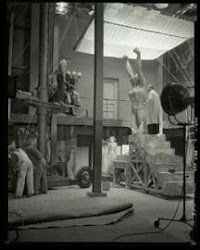 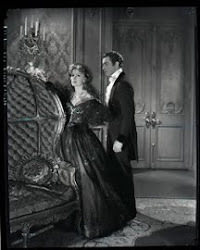 Below are two photos from the photo session between Clarence Sinclair Bull during the filming of As You Desire Me. 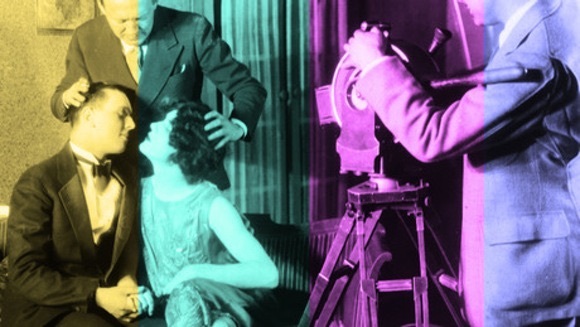 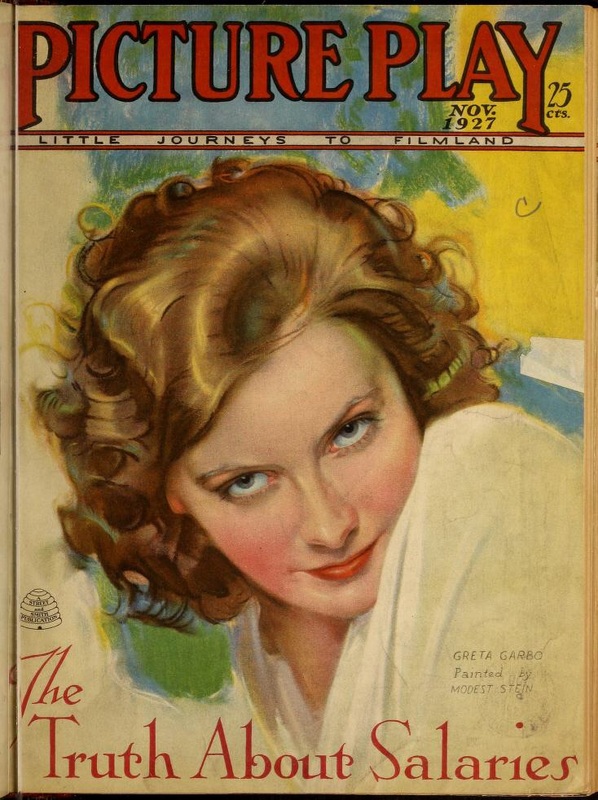 Above is how readers of Photoplay Mgazine saw the photo in 1932. 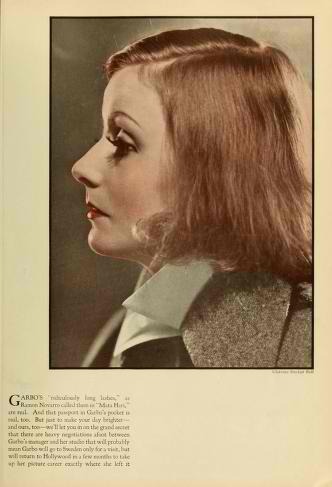 This photograph of Greta Garbo, taken by Clarence Sinclair Bull, was one of those not among the photos sent to me by Mark A. Vieira and was published in Photoplay Magazine during 1932. 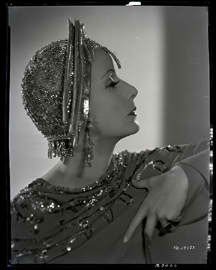 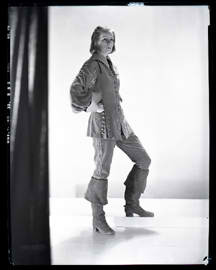 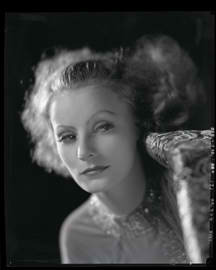 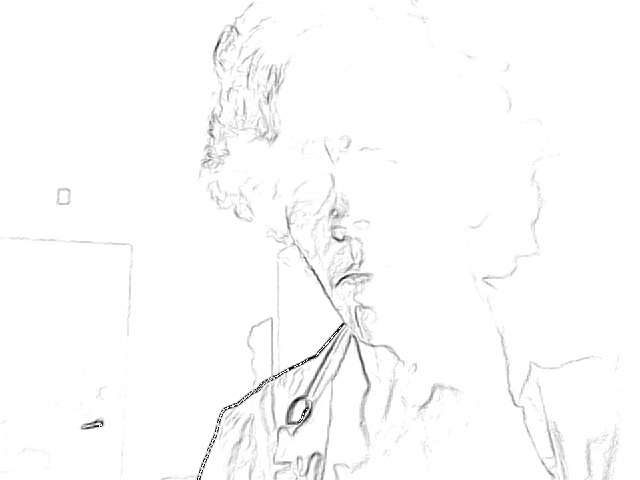 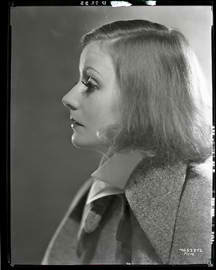 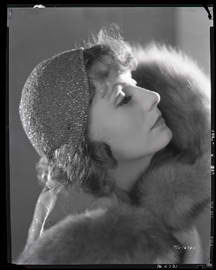 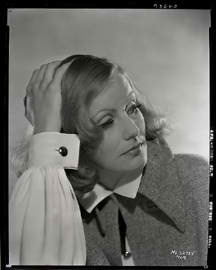 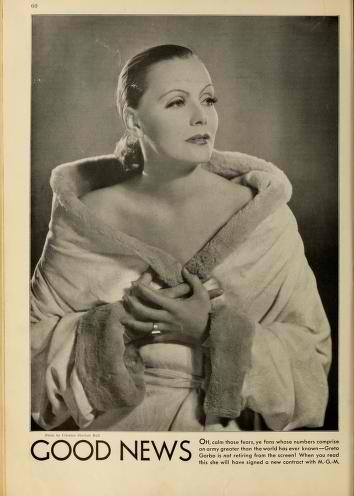 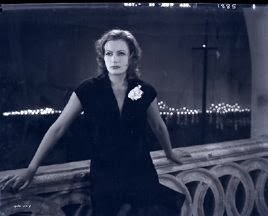 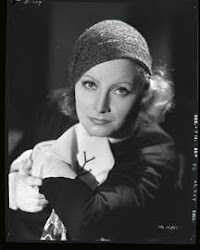 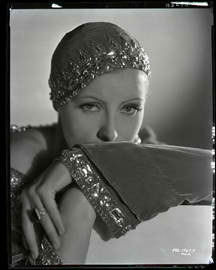 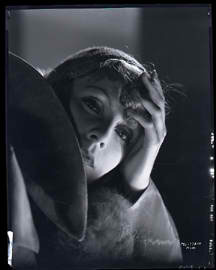 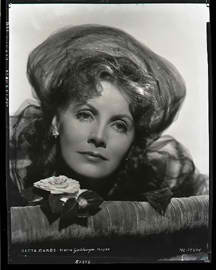 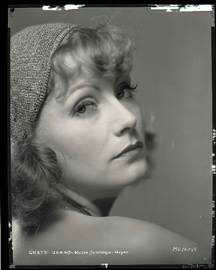 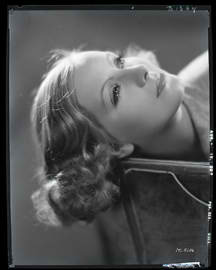 This too is a portrait from the Clarence Sinclair Bull session with Greta Garbo during As You Desire Me. Published in Motion Picture Magazine it was not among those photos e-mailed to me by author Mark A Vieira, those of which,again, were scanned from the original negatives. 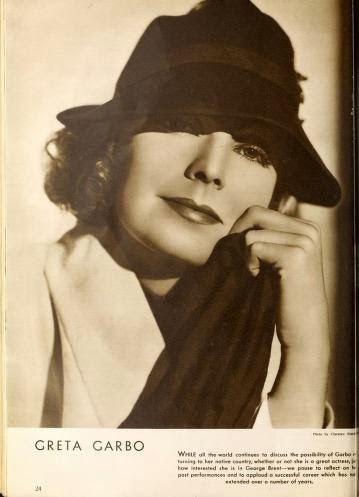 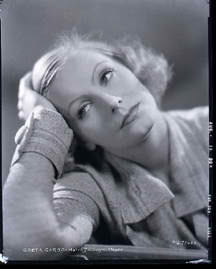 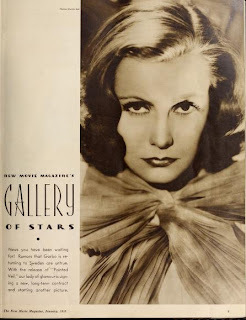 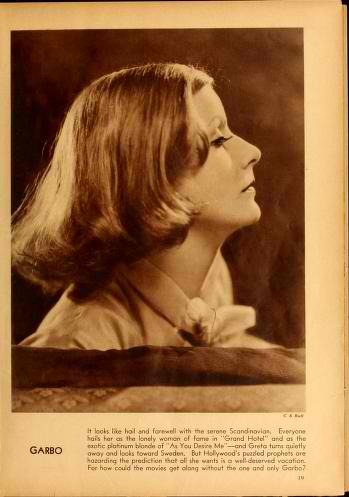 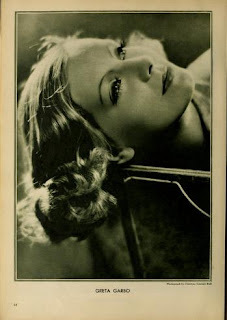 During 1932, Clarence Sinclair Bull published a portrait of Greta Garbo in Picture Play magazine. 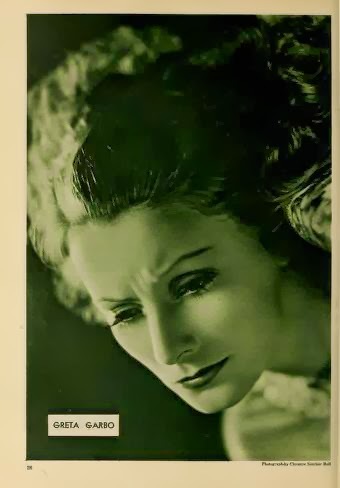 It was not one of those included in those sent to me by author Mark A Vieira from those left over from his book Greta Garbo, A Cinematic Legacy. 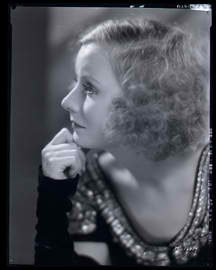 The above portrait taken by Bull was published in New Movie Magazine.